Thanks Meiko for your suggestions re our tour itinerary which proved to be varied and excellent. Your wide ranging commentary gave us an understanding of Japanese culture and life and we enjoyed our traditional Japanese lunch. 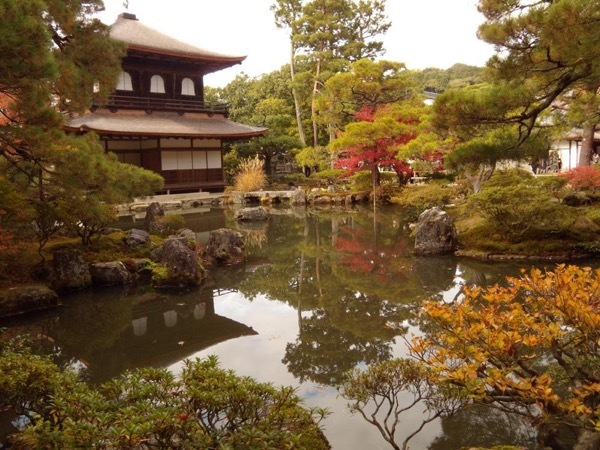 Our tour of Kyoto with you was a highlight of our visit to Japan. TOUR GUIDE RESPONSE: Dear Carol-san, Thank you for your kind comment and high rating. It was my pleasure getting to spend the day with you. I'm very glad that I was able to help you have a nice time in Kyoto. Hoping you'll have a chance to visit Japan again!